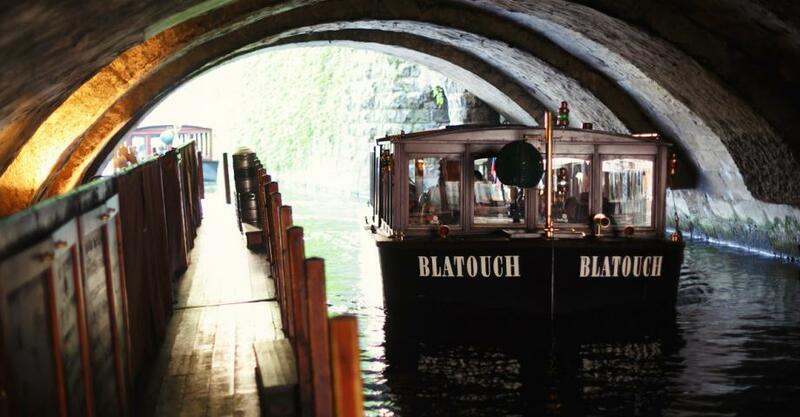 The best family vacation needs an adventure: Enjoy Prague tourist attractions on a family cruise on the Vltava river. Board a unique historical boat made of wood, explore a secret underground water canal and get many scenic views of the Prague castle. Prague river cruise is one of the best cruises for kids entertaining them with the stories of the Old Town and providing the experience of sailing the wooden boat built in the tradition of 19th century. If you are looking for activities for your kids on your family holiday, this is a great idea.The family trip is suitable for a family with small children. It is free for kids up to 5 years of age and children aged 6 to 15 pay half the price. 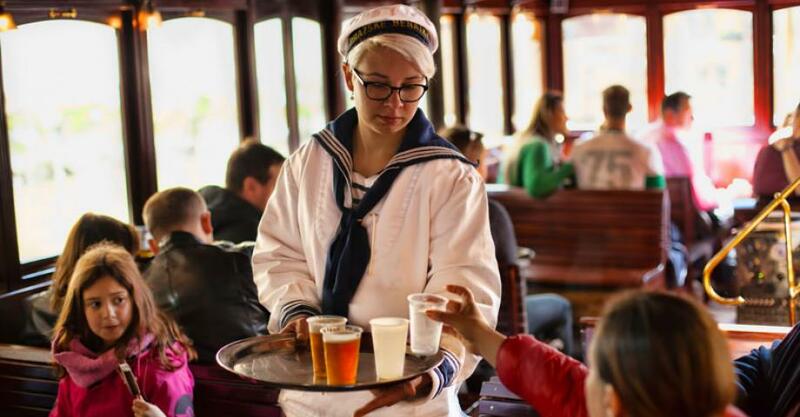 The Vltava river cruise takes 45 minutes and a small refreshment is included. Explore Prague with your family on the Vltava river cruise! 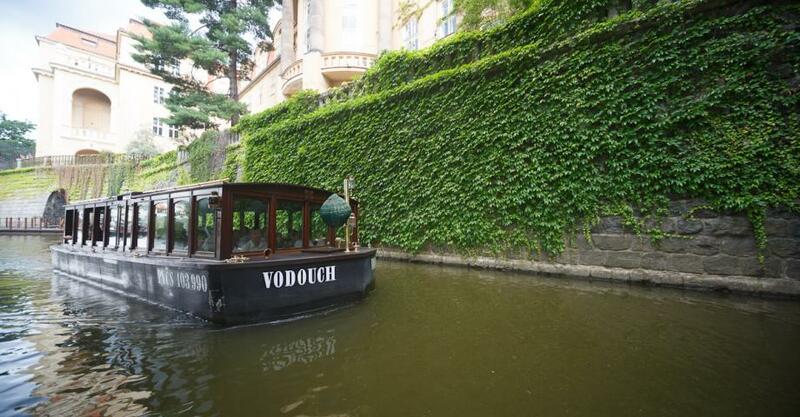 Enjoy Prague sightseeing with your kids aboard a historical wooden boat. Discover a secret underground water canal and savor the best view of the Prague castle. Want to try? Order your own family cruise on the Vltava river. First swap your voucher for boat tickets at the cash desk of Charles Bridge Museum. You will explore the mysterious water underground of the Old Town on the fully wooden boats built in the tradition of the 19th century. You will sail from the wharf in the unique water underground of the Old Town to unknown and mysterious parts of the city of Prague and through the last standing arch of the Judith Bridge from the year 1169. In winter, you will be kept warm by period stoves and hot wine, in summer cold beer or soft drinks are served. You will see the oldest Prague stream gauge the “Big Chin Face” and the unique panorama of the Prague castle from the water level. 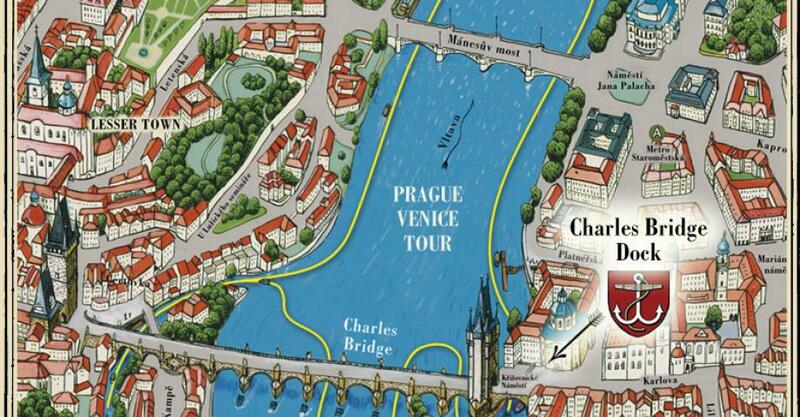 The boat sails under the Charles Bridge with a detail view of the stonemason symbols from the 14th century. 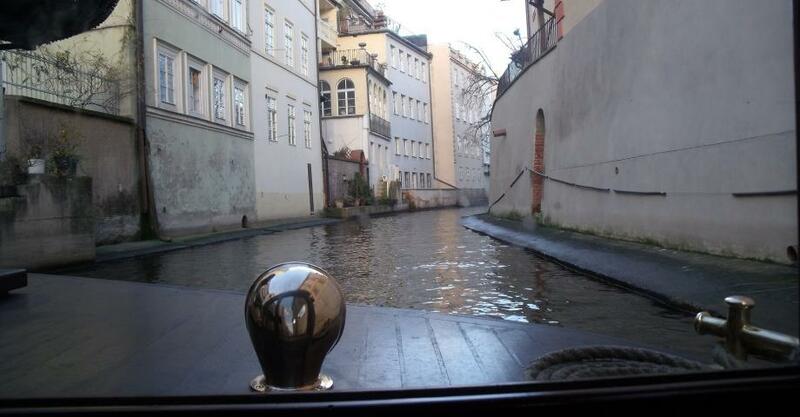 The cruise then takes you down the stream to the view of the Prague Venice and to the Devil’s Stream up to the Grand Priory Mill. You sail on under the Mánes’ Bridge and then the boat turns back and sails around the Island of the Knights of the Cross to the tunnel under the square where the cruise ends. The cruise presentation is available in these languages: Czech, English, German, Russian, French, Italien, Spanish, Chinese, Hebrew, Japanese, Arabic, Dutch, Polish, Turkish and Portuguese. This activity is all-weather. The only exceptions is increased flood stage and gusty wind conditions. The cruise lasts 45 minutes. This activity is designed for one person an no spectators are allowed. There is no specific dress code on the cruise. As this activity taks pace in city centre, it is easilly accesible by public transport. Nearest subway station is "Staroměstká" on line "A" . Travel time: under 10 minutes, Ticket price: 1 EUR (24,-CZK) per ticket. This activity takes place in very city centre. Best way to get there is to walk. 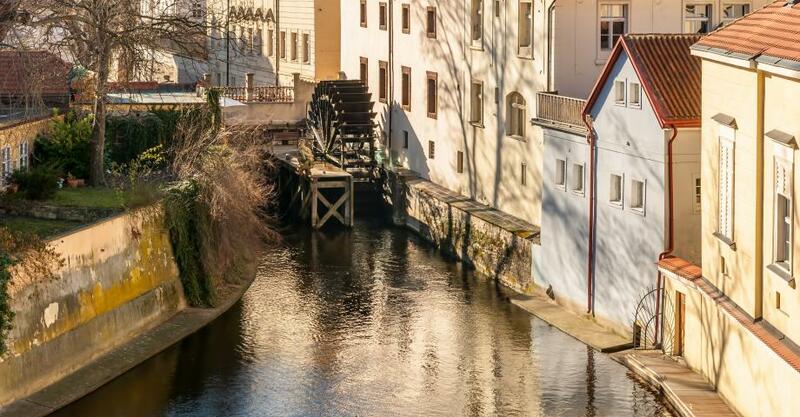 It should take you no loger than 10 minuts walk from almost any place in the Prague centre.